“This book is for the ordinary person — whether lost, confused, frustrated, single, or married — whether a professional, counselor, leader, educator, family person, youth, pastor, or layman. 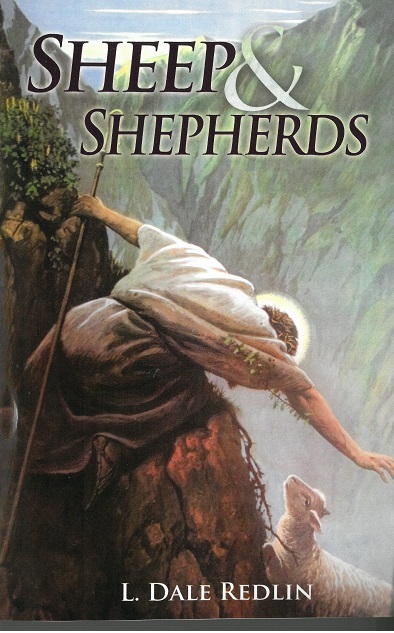 All will be directed to the Good Shepherd’s gracious words of love, compassion, and forgiveness. This volume invites the down-cast, forsaken, and desperate sinners to come. 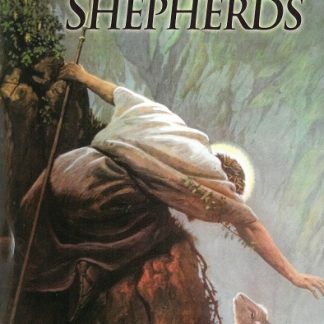 All are invited to hear the words of our Shepherd and receive His comfort and care as He brings peace and rest to the soul.” 315 pages. Size 8 1/2″ x 5 1/2″.